Our Actuarial Student Program is designed to help those who are pursuing their associateship and fellowship of the Society of Actuaries. You’ll gain valuable experience performing actuarial analysis for a Fortune 500 company while receiving support to pass your exams and earn your credentials. We invest in our student actuaries and want you to succeed. This program offers support towards study materials, exams, and paid study time. Once hired, students become a member of the Actuarial Talent Pipeline and have the opportunity to develop customer-centric product solutions and provide analytical actuarial support that will contribute to the achievement of corporate profitability and growth through effective planning and development of actuarial information and data. At Mutual, actuaries report to actuaries. Even our CEO is an FSA! That means your manager understands the exam process because he or she has gone through it. You’ll also earn an increase each time you pass an exam. We employ more than 100 actuaries at our home office, and our 94% retention rate supports Mutual’s reputation as a strong, stable and secure company. Our Actuarial Student Program provides built-in career progression. In other words, as you pass your exams, you’ll automatically advance your career. This is where most entry-level employees begin. Pass your third exam and you’ll earn this title. Earn your ASA designation and you’ll advance again. Earn your FSA and you’ll graduate from the program. Our Actuarial Student Program provides resources and benefits to help prepare you for exam success. Student actuaries learn from the best at Mutual of Omaha. Everyone who joins our program is assigned a mentor. But not just any mentor – other Actuarial Student Program members who have been in your shoes, starting a career while studying for exams. These individuals are here to support you, make you feel welcome and introduce you to corporate life and the city of Omaha. You’ll work hard in the program, but you’ll also enjoy being part of our close-knit group. Employees get together after hours for exam result celebrations, College World Series games, barbecues and summer intern outings. 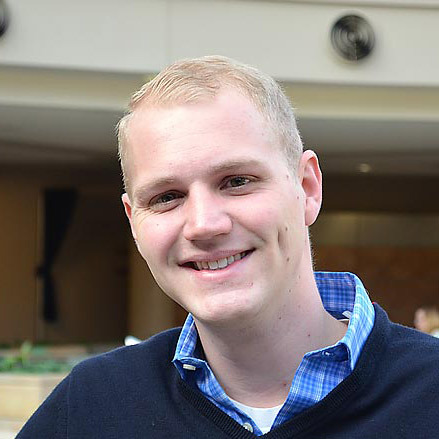 "Joining the Mutual Actuarial Program has proven to be hands-down the best decision I’ve ever made. The support and encouragement you receive from your peers makes it feel like we are all just a big family, and I wouldn’t trade that camaraderie for anything." "When I interviewed for this job, I was told that the student program at Mutual had a family culture. I thought that was just something people say to convince you to move 1,500 miles from home, but I’ve found it’s really true! Whether it’s a student program happy hour, a pizza party or someone’s FSA party, there’s always something going on. 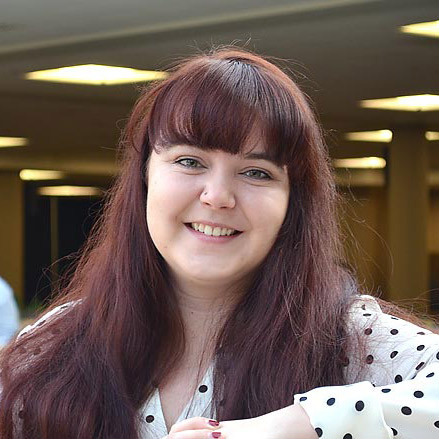 I can’t recommend the student program at Mutual highly enough!"